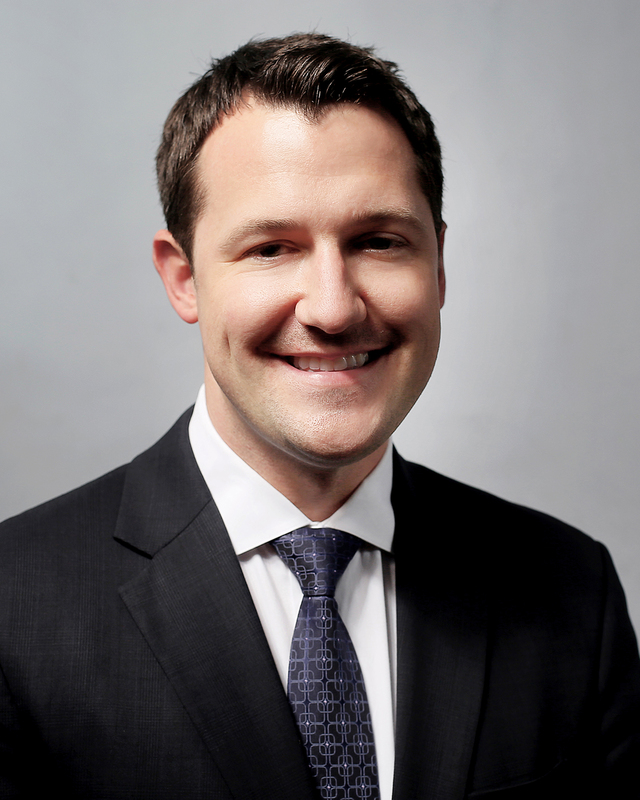 Walker & Dunlop, Inc. (NYSE: WD) (the “Company”) announced today that it has hired Justin Neelis as vice president in its Capital Markets group, which brokers commercial real estate loans to a wide range of capital providers. Mr. Neelis is based out of the Company’s Miami, Florida office and is responsible for sourcing and structuring permanent, bridge, and construction loans for all commercial real estate property types. Prior to joining Walker & Dunlop, Mr. Neelis served as director of capital markets and investor relations for a South Florida real estate investment and development firm that specializes in acquiring and repositioning multifamily, hospitality, and mixed-use properties throughout the United States. Mr. Neelis was previously the co-founder and managing partner at Venetian Capital Partners where he raised equity capital for limited partnership syndications from global investors. In 2017, Walker & Dunlop originated $7.3 billion of brokered loan volume, a 75 percent increase over 2016. This dramatic growth has largely been due to the Company’s successful hiring and integration of talented bankers and brokers throughout the United States. In aggregate, Walker & Dunlop’s Miami-based team has closed $16 billion of transaction volume. To learn more about Walker & Dunlop’s diverse financing options, visit our website.